North Belfast has recently received a new Community Mental Health Resource Centre thanks to the successful completion of works and handover of the new facility on the Antrim Road. 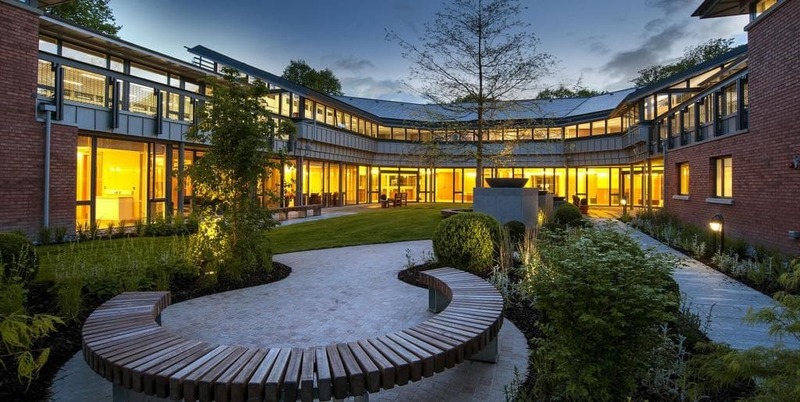 Appointed by the Belfast Health & Social Care Trust, Felix O’Hare & Co Ltd have completely re-developed the ‘Old See House’ facility to provide new support to those in the local area coping with mental health issues. This redevelopment will enable the Trust to provide purpose-built, modern accommodation for Mental Health Outpatient Clinics, Acute Day Treatment Services, Belfast Home Treatment Beds and Community Mental Health Teams.